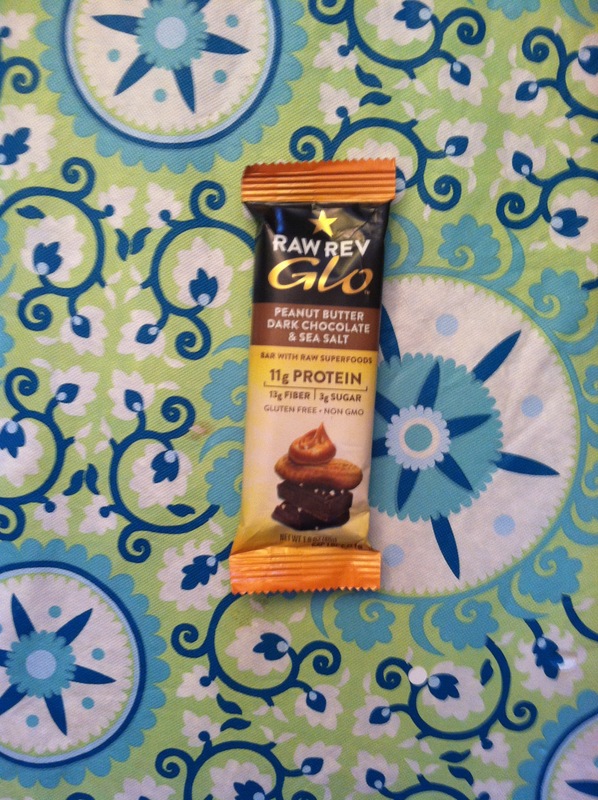 So, I previewed this post yesterday, but today I’ll be reviewing Glo Bars from Raw Revolution! 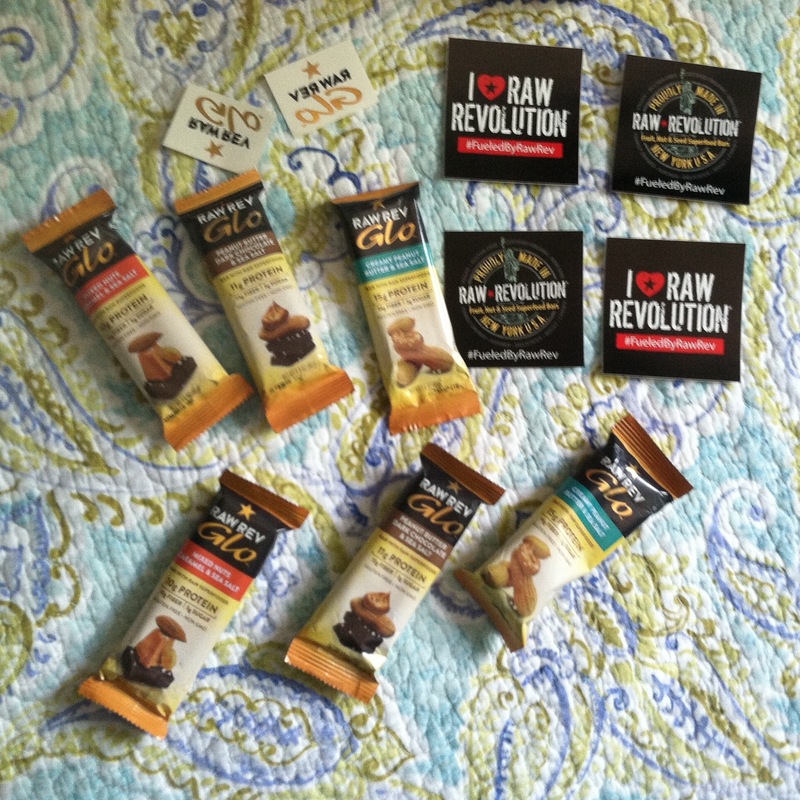 These are organic, Gluten Free, Vegan, Non GMO bars comprised of Raw Superfoods. I was sent three flavors to try: Creamy Peanut Butter & Sea Salt, Peanut Butter, Dark Chocolate & Sea Salt, and Mixed Nuts, Caramel & Sea Salt. As usual though, all opinions expressed within this review are mine and mine alone. That being said, let’s just hop on into our review! Flavor: All three flavors are unique in composition, but my favorite was the Mixed Nuts, Caramel & Sea Salt. Its flavor is well balanced between nuts and caramel, with just a hint of sea salt to balance everything out. Out of ten stars, I’d give the flavor a seven. Texture: Not the greatest. They’re a bit oily, and have a kind of gritty after texture. I found the texture really disappointing overall. Three out of ten stars. The Peanut Butter, Dark Chocolate & Sea Salt one is shown below!! 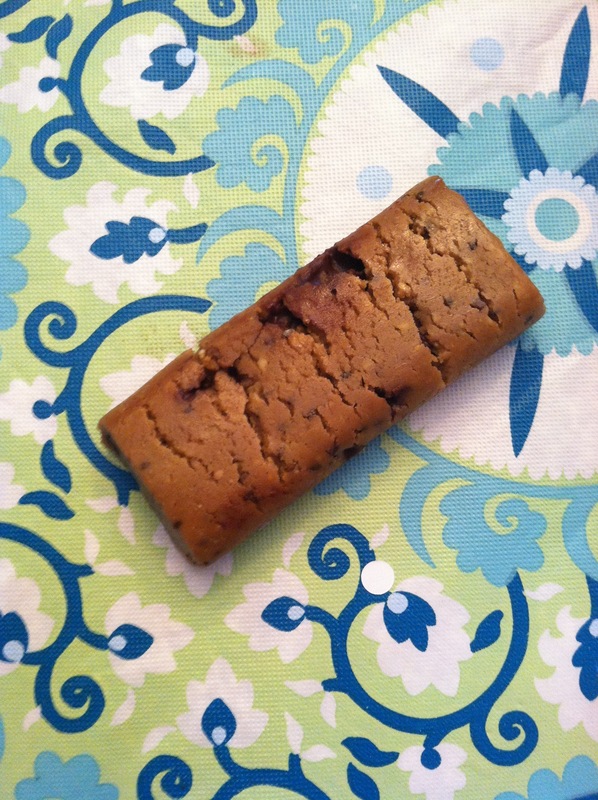 Convenience: They’re super easy to just toss in your bag and eat on the run. Whether you need a meal, or just a snack these are great for on the go. Except for the Peanut Butter, Dark Chocolate & Sea Salt one. The chocolate gets a bit melty. 6/10 stars. Overall: These bars were okay, but not fantastic. I was kind of disappointed by them, and am unsure of whether or not I’d purchase these in the future. If y’all have tried these, let me know what you thought of them in the comments! Have a Terrific Thursday, y’all!